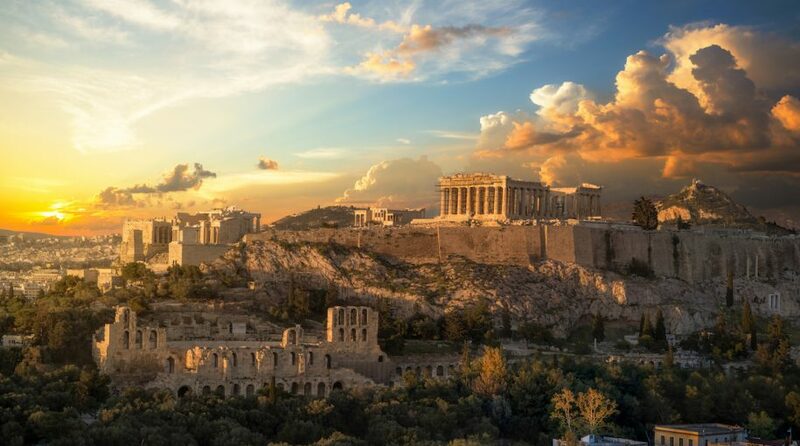 A Greece country-specific ETF has been rallying along with the broader emerging market rebound, with Greek stocks enjoying their strongest start to a new year in two decades. The Global X MSCI Greece ETF (NYSEArca: GREK), the only exchange traded fund dedicated to Greek stocks, increased 17.0% year-to-date. The benchmark Greek index has extended its advance since the end of December, strengthening on its best new year start since 1999, Bloomberg reported. Fundamentals may continue to support the strength in Greek markets. The Mediterranean country is on pace for its fastest growth since 2007 and authorities are moving ahead with plans to offload bad debt on bank balance sheets, which for years have weighed on the country’s recovery. Furthermore, some speculate that a snap election could bring in the opposition New Democracy to power as soon as May. The New Democracy party is expected to enact a more market-friendly position, compared to the ruling Syriza party, and it is already leading in opinion polls with a margin of about 10 percentage points. Kyriakos Mitsotakis, the leader of the New Democracy, wants to cut down Greece’s inefficient public sector, slash corporate taxes and fast track big-ticket investment projects that have been on hold for years. The potential election win could entice investment after years of austerity measures that strengthened government balance sheets but cut off domestic demand and business spending.